We have many other Benchmade Infidel Knives in stock! 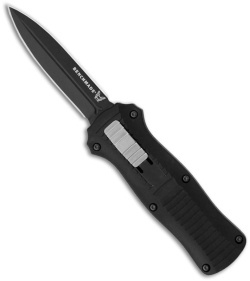 The Benchmade Infidel® out-the-front auto comes in a slightly smaller package; the Benchmade Mini Infidel. 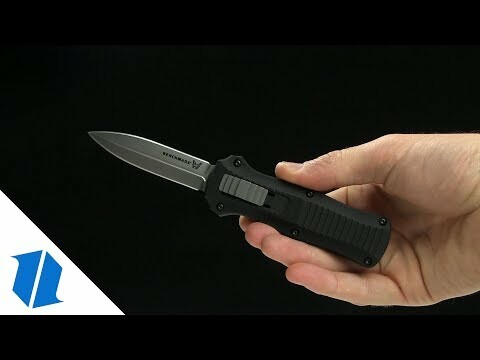 Blade HQ's Benchmade Mini Infidel Review is, to put it bluntly, about time (in a smaller package)! 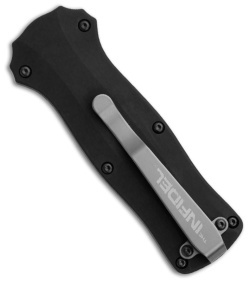 A few features we really like is the sliding button on the face of the handle, instead of the side as many others have. The milled "stepped" handle design assures that this knife will not be slipping out of your hand.